ZF 5 and 6 Speed transmissions in stock. 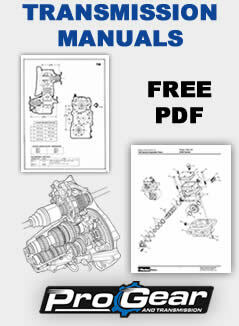 We offer the full line of heavy, medium and light duty manual truck ZF transmissions and parts. We pay top Dollar for ZF Transmission Cores. We also buy closeout and overstock ZF Parts. 877-776-4600 One call does it all. International shipping, same day service. Transmissions in stock in 5 and 6 Speed For Sale. New and Used Transmissions. Instant delivery and shipping on all ZF units. Ford ZF 5 and 6 speed 4 x 4 4 x 2 transmission parts in stock for heavy duty, medium duty, and light duty ford trucks including F 150 250 350 450 550 and 650. All parts are tested to ensure proper tolerances. Hard parts are consistently monitored for any needed engineering updates to ensure market needs. For almost 100 years, ZF has been a reliable and competent partner for global vehicle manufacturers worldwide. ZF develops and manufactures products that support the mobility of people and goods. We develop the vehicle technology of tomorrow today.